What is the link between Prince Charles and Alzheimer's Disease? 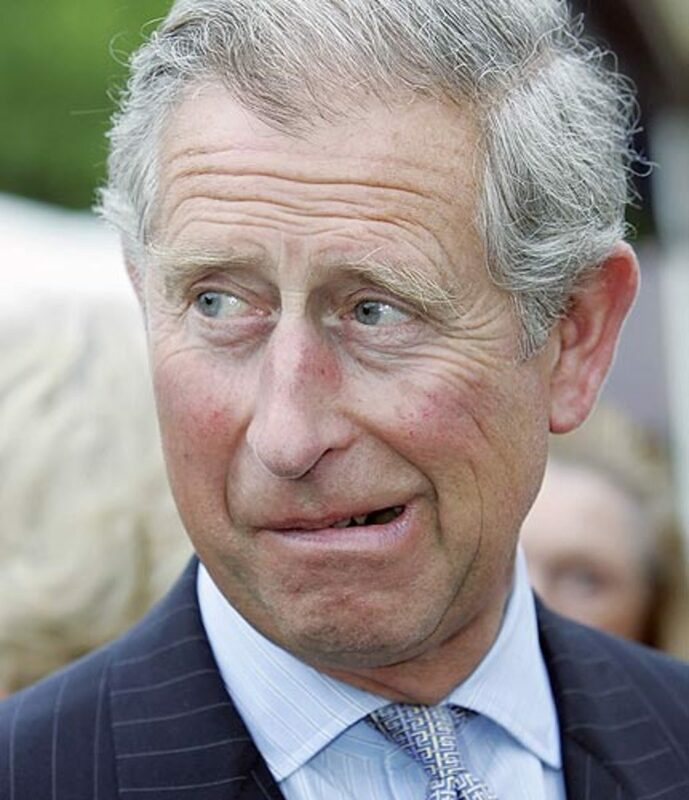 Reports suggest that Prince Charles may be suffering from Alzheimer's Disease and that he is suffering from memory loss along with worrying signs of mental confusion. Once you have lived with Alzheimer's, you will never forget it. I hope. 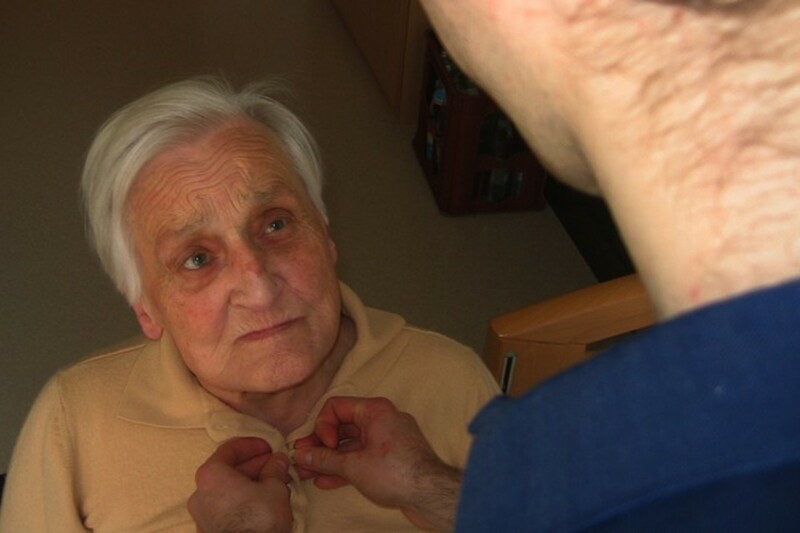 This is a personal account of living with an Alzhimer's victim. 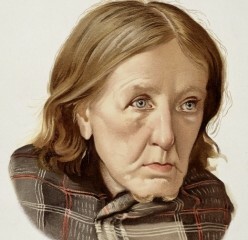 The Alzheimer's disease is upsetting, but I cannot ignore it when it approaches me wearing my mother's face. I can express anger at the upset it has caused in my life. What can she do in her prison? 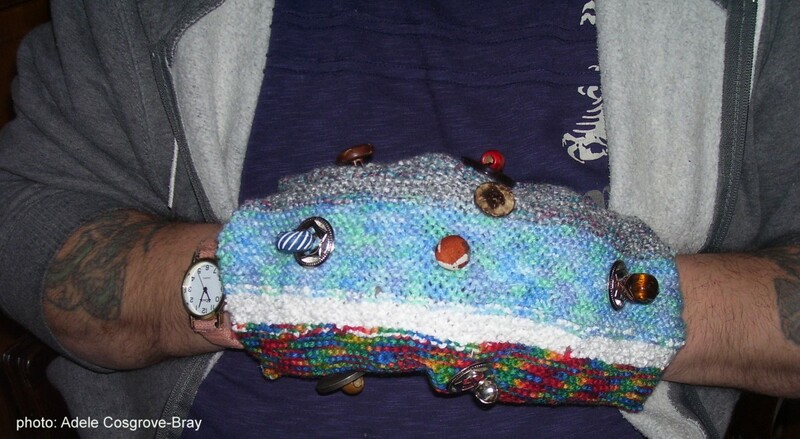 Keep hands warm and restless fingers engaged with a Twiddlemuff! Designed for people with advanced dementia, Twiddlemuffs are easy to make even if you're not great at knitting or crochet. 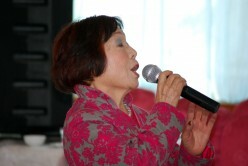 Music can bring a lot of meaning and sometimes clarity to individuals suffering from dementia. 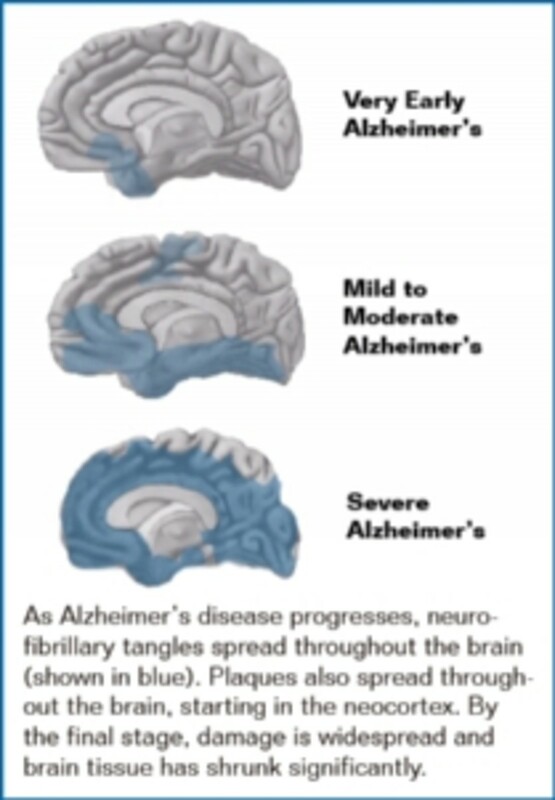 Alzheimer's Disease - Are There ways to Fight It? Start now to fight these awful diseases and let me help you find the ways! This study has information so new to me and maybe you too! Could there be a cure being put together this very minute? May be! 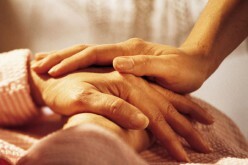 Here are facts about Alzheimer's which caregivers ought to learn in preparation for dealing with Alzheimer's patients. "Preparation is the key to facing any opponent.” (Broyles) Learn the strategy. 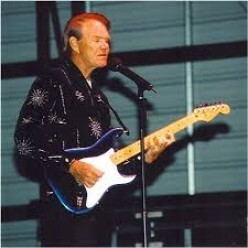 Entertainer Glen Campbell was diagnosed with Alzheimer's Disease in 2011. He said farewell to his fans in a very personal way. A documentary about Campbell's struggles with AD premieres soon.